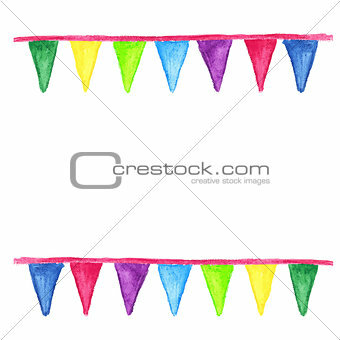 Image Description: Watercolor party bunting, isolated on white background. Also available as a Vector in Adobe illustrator EPS format, compressed in a zip file. 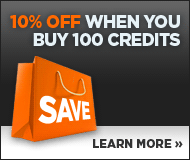 The vector version be scaled to any size without loss of quality.